Syrian refugees in Lebanon’s east are bracing for yet another potentially heavy storm which is set to bring rains and snowfall. 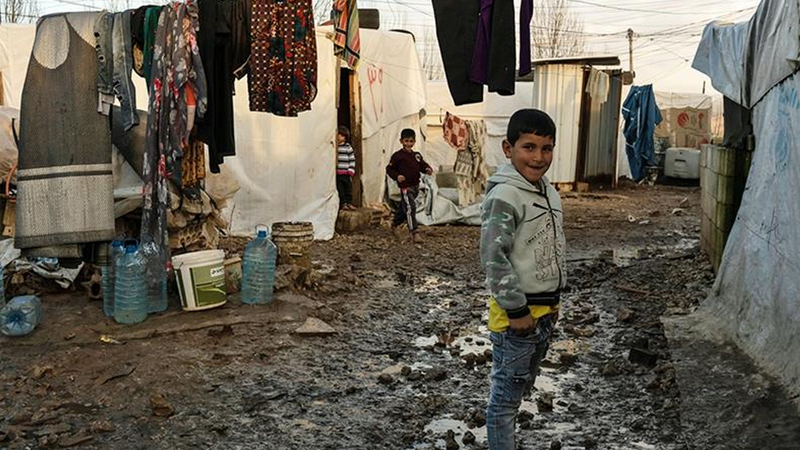 Warnings of a looming winter storm have pushed refugees in the Bekaa Valley, to take precautions against another round of floods, days after the country was hit by Storm Norma. They are usually required to pay landowners rent ranging from $50 to $200, depending on the area.